Sure, you may be spring cleaning your home now, but how about your Mac? It deserves a little refreshing now and then too. Here are apps, both free and paid, to help you clean up, declutter and speed up your Mac for Chinese New Year. You never know these days if your Mac caught a bug from somewhere. Avira Free Antivirus for Mac is a free app that helps you scan your Mac and remove worms, Trojans, rootlets, spyware, and all sorts of nasty stuff. 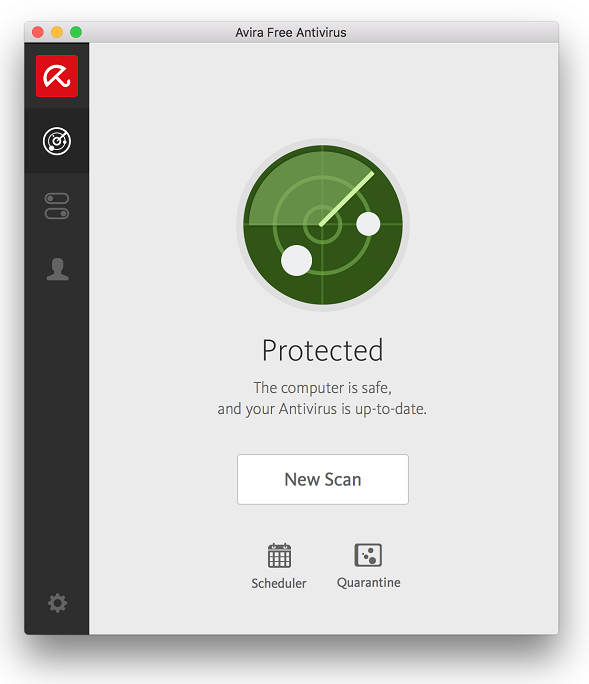 Avira does install an annoying menu bar icon, and if you’re particular about that kind of thing, a simpler malware scanner to try is Malwarebytes’ Anti-Malware. 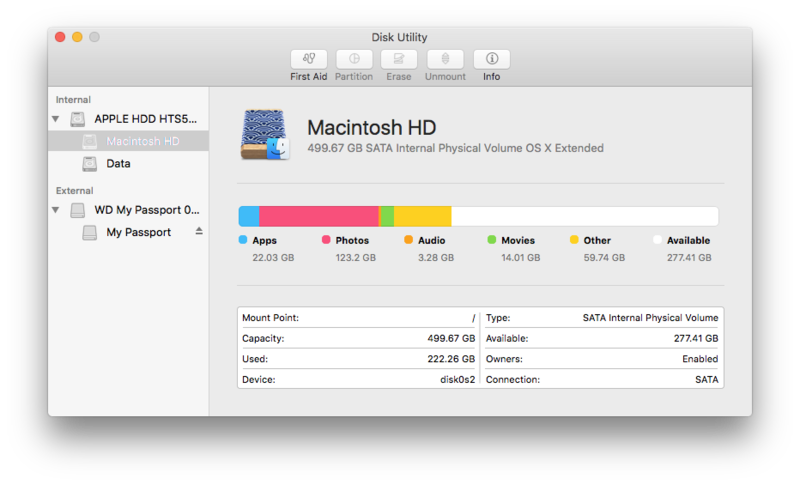 Delete large, old files off your Mac to free up disk space. 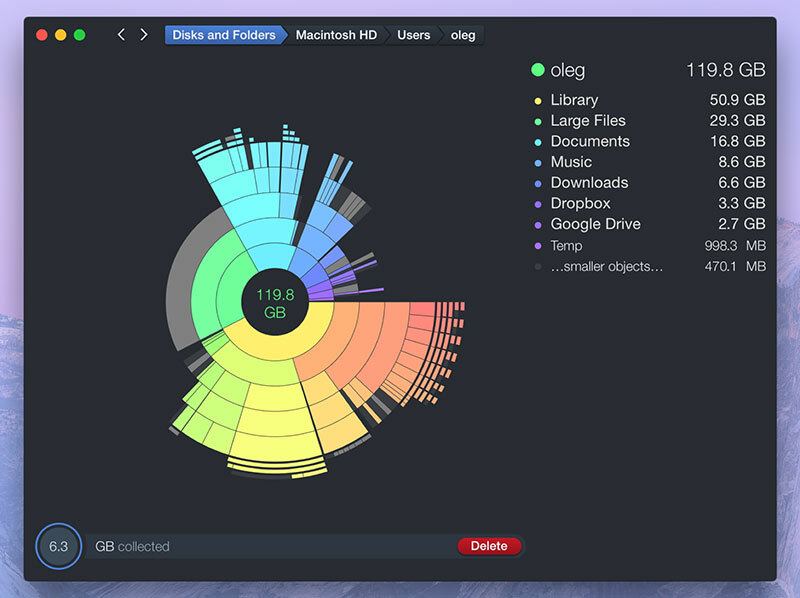 DaisyDisk (US$10) is a beautiful app that analyzes and then visualizes the biggest files taking up space on your hard drive. 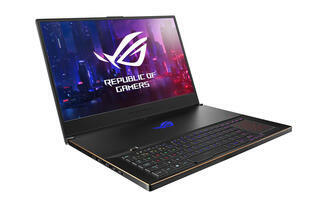 It can even do the same for your external drives. Uninstalling old apps can also free up space on your Mac. Uninstalling apps on the Mac is as easy as deleting them from the Applications folder, but sometimes associated files hidden elsewhere remain behind. 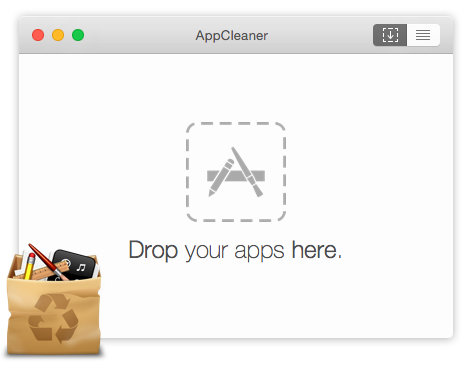 To make sure you do a complete clean, use an uninstaller like AppCleaner (free) or AppZapper (US$13). 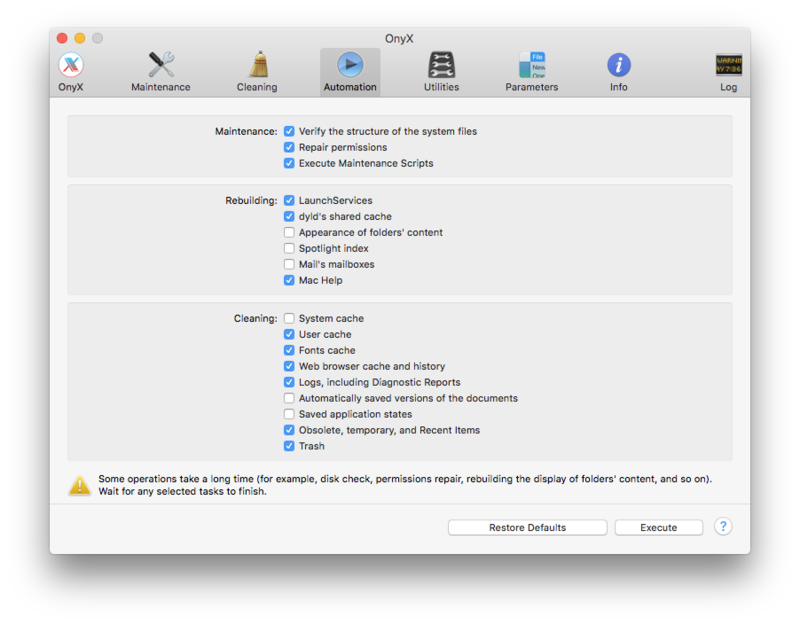 Sure, Mac users don’t have to deal with defragging, but there are still things you can do to optimize your Mac. 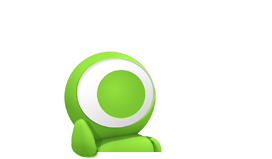 OnyX from Titanium Software is a free app that you can use to perform system maintenance and clean up. Another (paid) option is MacPaw’s CleanMyMac 3. 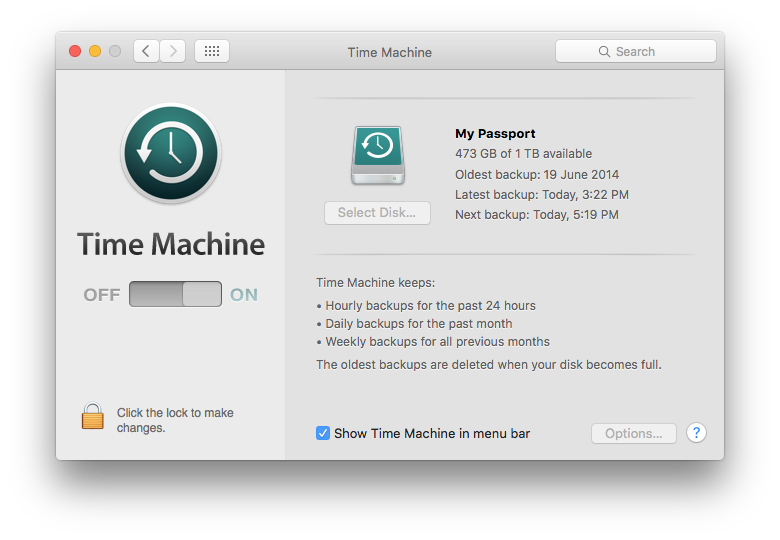 You should always back up your computer, and OS X’s Time Machine backup feature makes it so easy that there’s really no excuse. Get an external hard disk and plug it into your Mac. When you’re asked if you want to use it for Time Machine, just say yes. Alternatively, if you already have an external hard disk attached to your Mac, click on ‘Time Machine’ in System Preferences and select the disk you want to use for backups. 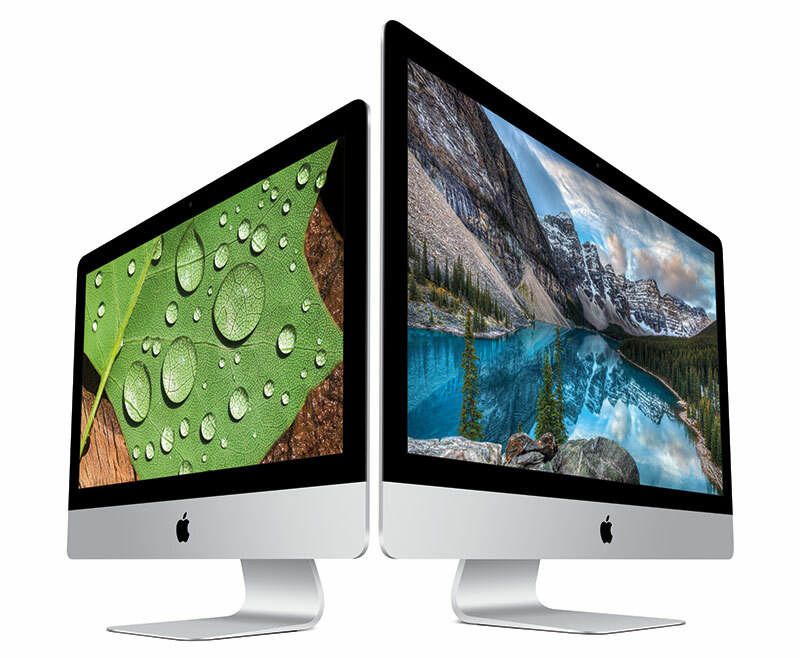 Because Time Machine compresses its backups, you don’t need to use an external hard disk that has the same amount of hard disk space that your Mac has to do a backup.